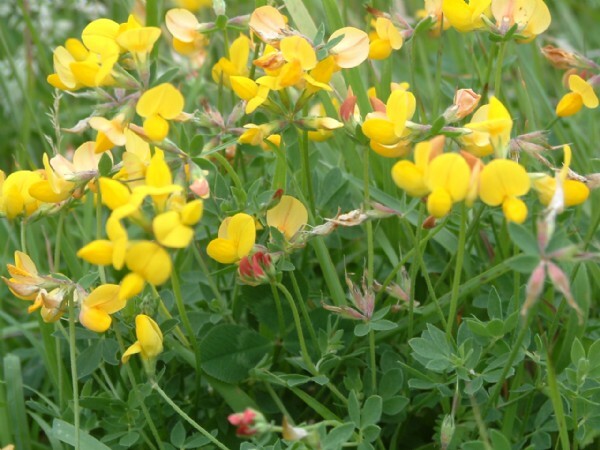 A perennial legume, drought tolerant, good for grazing and hay production. It has a deep tap root with good side roots. 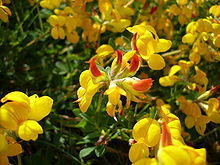 Actively grows from spring until winter and is very palatable.